Rabbi Chayim Friedman was born in St. Paul, MN. His father, Rabbi Manis Friedman, is the well-known lecturer and Dean of the Bais Chana Institute. Chayim was educated at the Cheder in St. Paul, and later at Chabad Yeshivot, first in Los Angeles and then in London, England. 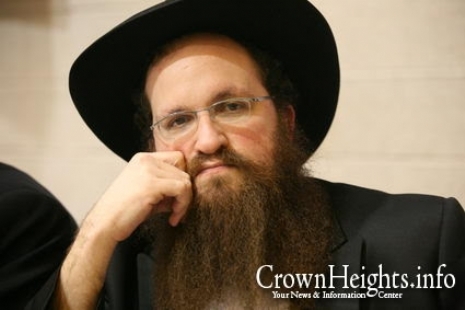 After completing his studies and while pursuing his Rabbinic ordination, he participated in a two-year program mentoring young people in Sydney, Australia, where he ultimately received his ordination at the Rabbinical Seminary of Sydney in 1998. He returned to New York to lead a newly founded Yeshiva, the first of its kind, for Jewish boys from around the globe with no local opportunities for Jewish education. At the request of the Chabad regional office in Phoenix, AZ, Rabbi Friedman moved to Tucson, where he co-founded a residential high school and served as Rabbi at the Chabad on River. He then moved with the Yeshiva to Minnesota in 2007, where he ran Yeshiva High School of Twin Cities. 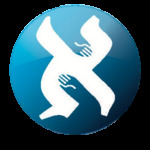 In 2012, Chayim moved to Pittsburgh, joining the Yeshiva School's Pittsburgh staff as well as the staff at The Aleph Institute. He visits various state prisons and state hospitals, and leads the Re-Entry Programs at The Aleph Institute.